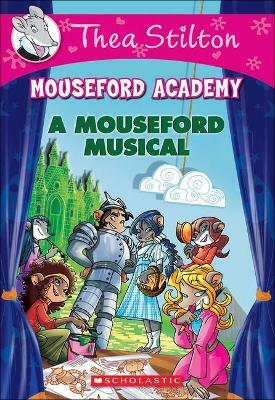 There's going to be a musical at Mouseford, and the Students can't stop squeaking about it! Everyone wants a role, but the auditions won't be easy. Plus, sneaky Ruby Flashyfur has some tricks up her sleeve.